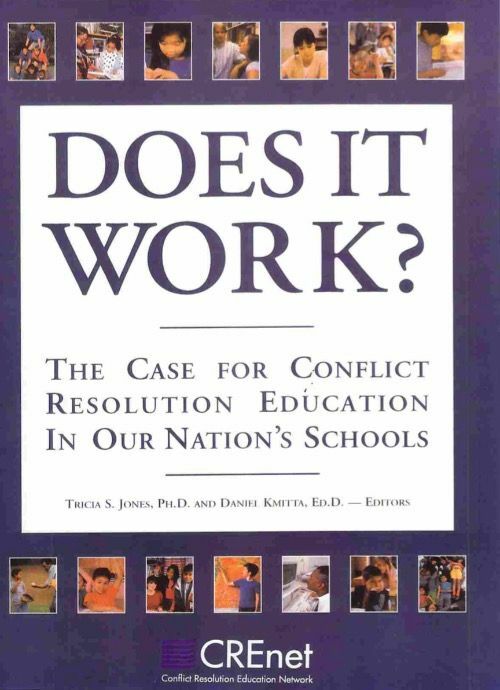 In March, 2000, a gathering of educators, practitioners, and researchers took place in Washington DC in a research symposia sponsored by the United States Department of Education and convened by the Conflict Resolution Education Network. This group came to share their colective knowledge about CRE research, how the research is informing practice in the field of CRE, and what direction future research should take. This 155-page manuscript is a product of this gathering. Chapter 1: Conflict Resolution Education in the U.S.